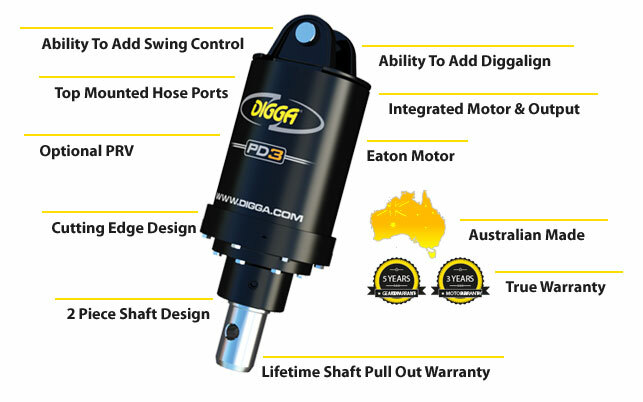 Digga’s PDX to PD6 range of premium drilling auger drives are ideally suited for agricultural front end loaders with a flow between 36 to 90 lpm. 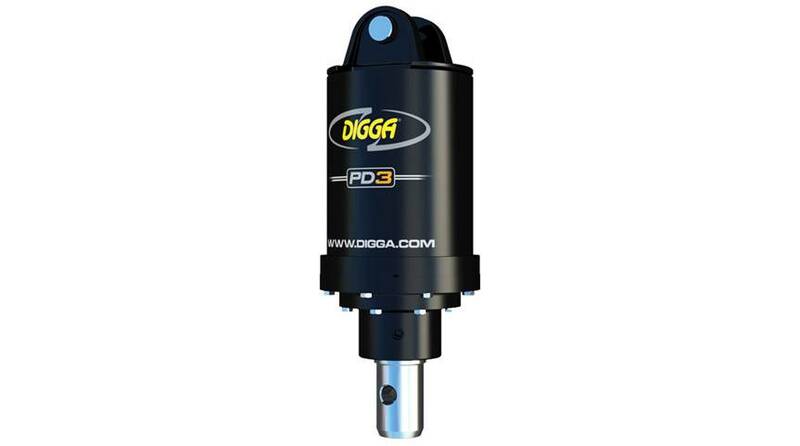 Digga planetary auger drives are fitted with Digga / Eaton bell motors specially designed for drilling and augering in most ground conditions. The innovative design allows the gearbox to go down the hole to maximise drilling depth without extensions, eliminating downtime and minimises maintenance, optimising your returns. * Large range of Auger Drives and frames available to suit industrial loaders. For pricing or more information about the Ag Front End Loader fill out the form and we&apos;ll be in touch soon. Alternatively call (08) 9457 1544.